bundled package. We are confident you will find we offer the most competitive solution commercially available. Products, prices and specifications may change without notice. into the card layout. Supports Linear, 2D barcode symbologies. 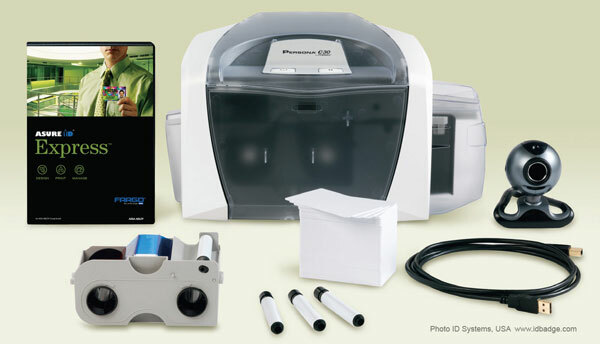 Capture digital images in full color. Easy and fast advanced search capabilities. staff, membership, and access within the organization. Easy to use on-line help files. 35" (889mm) w/plastic slide hook. in wet environments or who must regularly pass metal detectors. High quality, perfect for hanging ID Badge requirements.